Submitted by nats50 on Mon, 09/01/2008 - 11:17am. 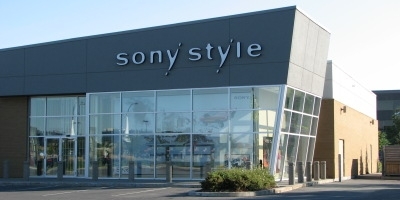 Your one-stop shop for everything Sony. Originally submitted by TSKY74. Maintained by nats50 from 9/14/2013. Updated. Deleted 26 closed stores.